List current as of 4th October, 2018. If you are an international graduate of South Australia, you should also review International graduate occupation and waiver requirements on the website. Additional occupations are available on the Supplementary Skilled List. These occupations are only available if you meet the additional requirements detailed on the Skilled Nomination Requirements page. Please research your employment opportunities thoroughly. 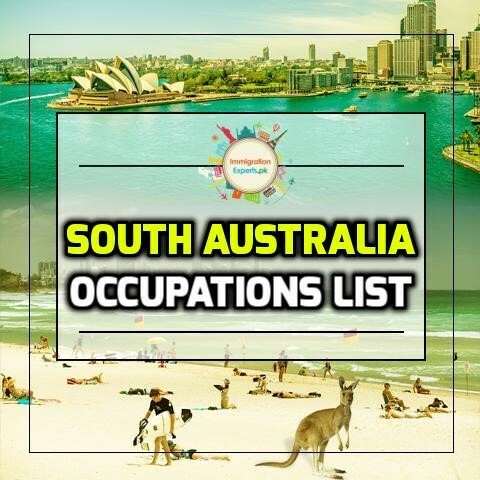 It is your responsibility to determine if your occupation requires further training, or if it has registration, licensing, residency or other requirements before you can work in South Australia.